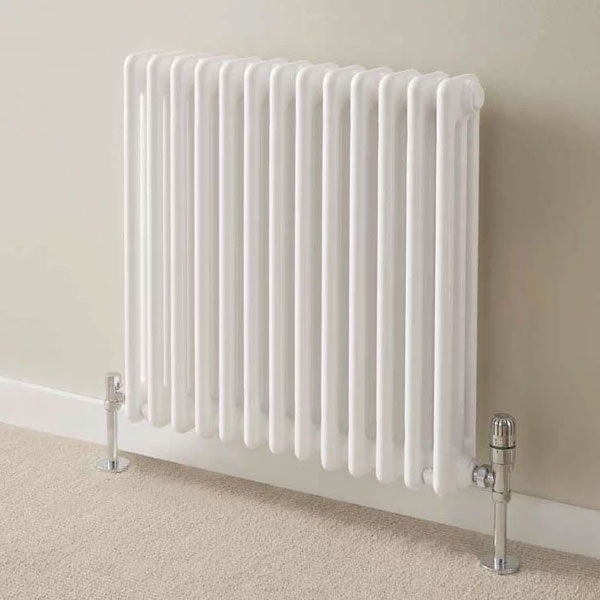 Combining beautiful Italian design with exceptional performance, the Cornel range from Supplies4Heat is a contemporary take on a much loved traditional style that makes fantastic alternative a standard panel radiator. This model is comprised of multiple elegant welded sections that are 3 columns deep, offering a substantial heat output for both small and larger rooms. Based on the traditional column radiator style with a contemporary design, the Cornel will compliment a wide range of interiors and spaces with a generous selection of sizes to choose from. The pleasantries do not end here though, as each column radiator comes complete with an extensive 10 year guarantee.